My Life's Ingredients: It’s coming!!! 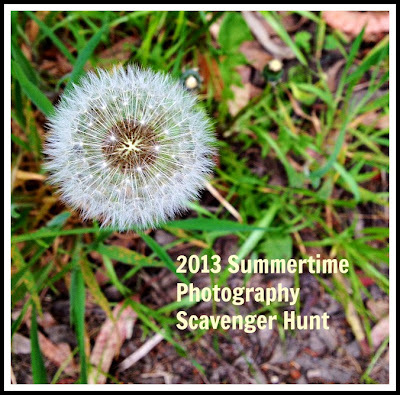 Have been checking older blog posts in the last hour while the Hobbitses are sleeping, and remembered how much fun I had doing Rinda’s Photo Scavenger Hunt 2012!! 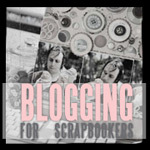 And while reading comments to my Scavenger Hunt blog posts and then blog hopping, I found the new link for the 2013 Scavenger hunt!!! YAY!!! Well… not the list just yet, but the reminder. The hunt will start 1. 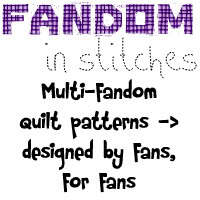 June, and Rinda will be posting the list and full guidelines the same day. I really had lots of fun last year, so will definitely take part again – and hope that lots of my friends will take part, too! Yea! So glad you'll be back this year.